Sensational! 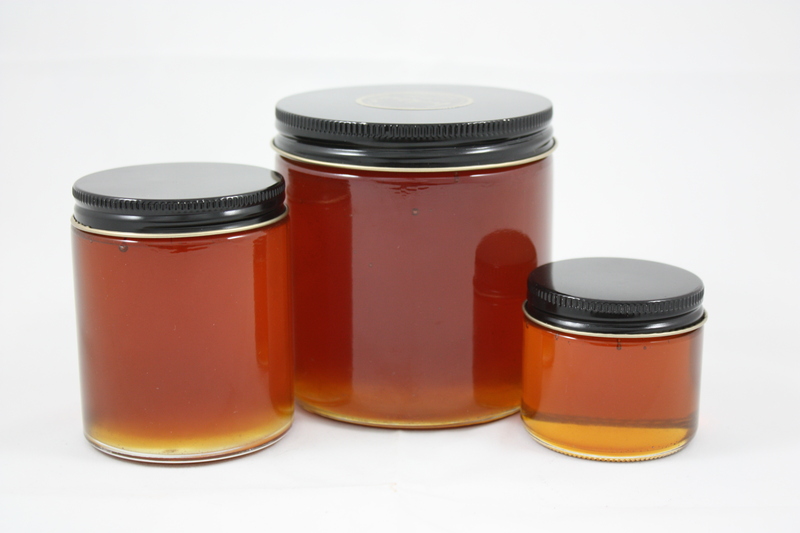 Our Basswood Honey is sensational! White and creamy and finishes with a delicious sweet melon flavor.